Together, we’re making tennis safe! Over 2,500 coaches from across Canada completed new certification renewal requirements. 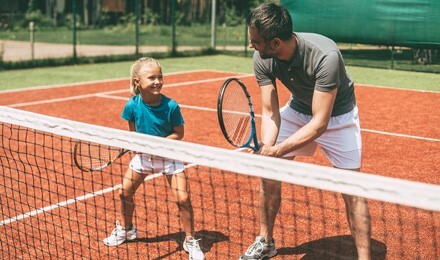 The Tennis Professional’s Association (TPA), the Provincial Tennis Associations (PTAs) and over 2,500 coaches from across Canada have taken the first steps in affirming our sport’s commitment to the safety and well-being of all its participants. 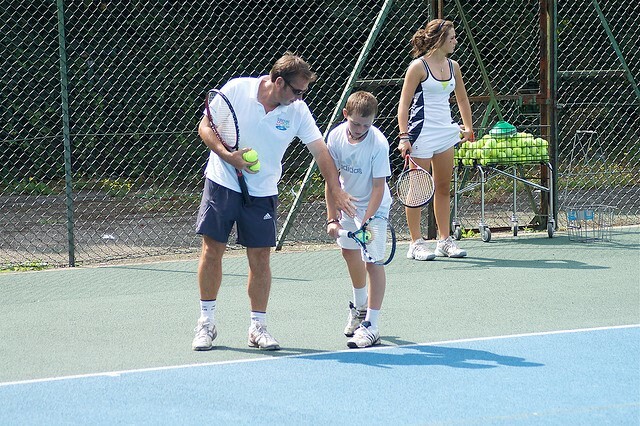 Through Safeguarding Tennis, an initiative led by the TPA and PTAs, coaches and tennis organizations across the country are committing to adopting best practices, including background check policies, to create a safe and positive environment for both players and coaches, thus allowing them to enjoy and succeed in their tennis experiences. During the recently completed TPA renewal period, over 2,500 coaches agreed to a new Code of Conduct and signed a Declaration of Good Character as a new requirement for annual TPA certification renewal. The Code of Conduct replaces the former Code of Ethics and now includes clear disciplinary procedures for coaches in violation of the code. This important change to the annual renewal process reflects our sport’s dedication to ethical coaching practices and our effort to ensure that honest and reliable people are involved in our sport. An additional milestone was achieved when Provincial Tennis Associations across the country made affordable, online and efficient background checks available to coaches and tennis organizations through the global screening provider Sterling Talent Solutions (Sterling). Tennis Canada and the PTAs are offering exclusive benefits for everyone involved in tennis through a partnership between the Coaching Association of Canada and Sterling Talent Solutions. Coaches can complete their own background checks online and receive preferred pricing while organizations can set up a free account to streamline and track background checks for their employees, contractors or volunteers. Simply go to the landing page dedicated to Tennis in Canada Background Checks, accessible through the TPA website or your PTA website. The background check offered through Sterling is the check of choice recommended by the Coaching Association of Canada. It is more comprehensive than a standard criminal record check and it is offered at a special discounted price of $25. Coaches, clubs and organizations can sign up for a free account with Sterling Talent Solutions by visiting the webpage for Tennis in Canada Background Checks. For more information about Safeguarding Tennis, visit https://www.tpacanada.com/safeguarding-tennis. 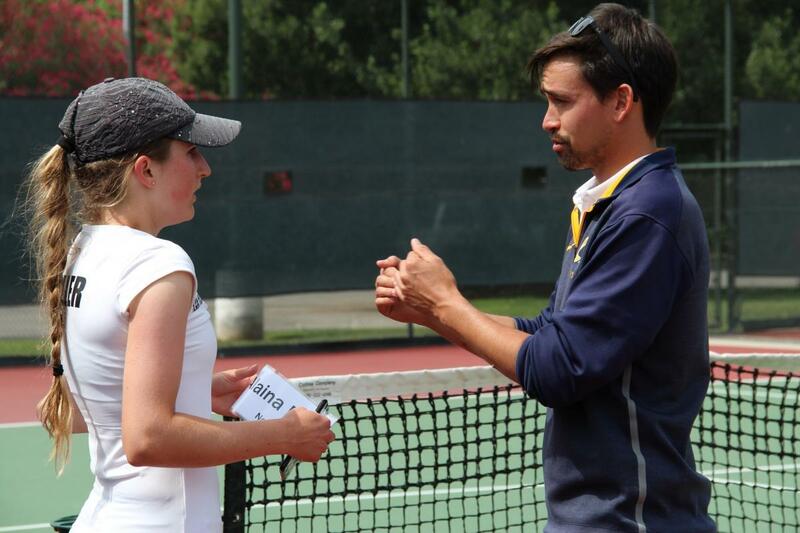 The Safeguarding Tennis initiative supports the Responsible Coaching Movement (RCM) initiated and coordinated by the Coaching Association of Canada (CAC). The goal is to create coach-led, athlete-focused, and a safe and fun sporting environment for both players and coaches that reflects the values of Excellence, Professionalism, Passion, Service and Integrity.